3 So What Is Sugar-Free Coffee Syrup? Coffee syrups are a great addition to a cup of coffee. It can turn an ordinary morning into something special! Since there are numerous assortment and options of syrups, you can choose from, and there's no other reason for you not to enjoy a delicate cup of coffee. Want to add flavor to your lattes or coffee, mix flavoring of fruits into cocktails or add some zest to cookies and brownies? 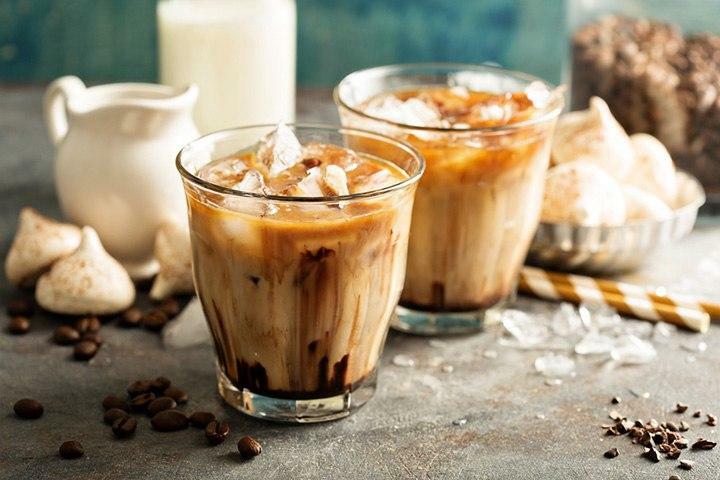 Check out our guide to sugar-free coffee syrups and brands that will surely save your day! 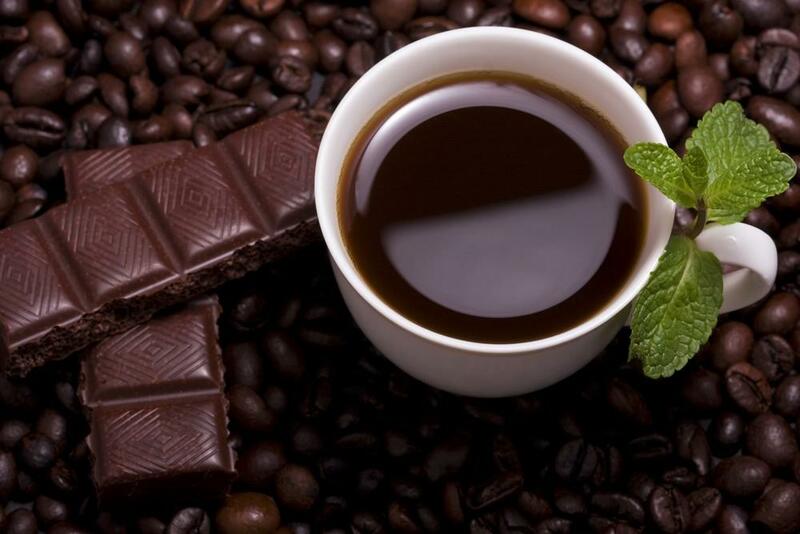 Any coffee lover can use coffee syrups to add sweetness and flavor to a variety of hot drinks, including hot chocolate, latte, and coffee. But with so many types available, how do you know which is the best flavoring syrup brand? Below are the top favorites. The delicious and smooth coffee flavoring syrups of Ghirardelli can potentially improve your favorite lattes and mochas. Since 1800, it has been popularly known for producing chocolate, delicious flavors that are sure to please any palate. 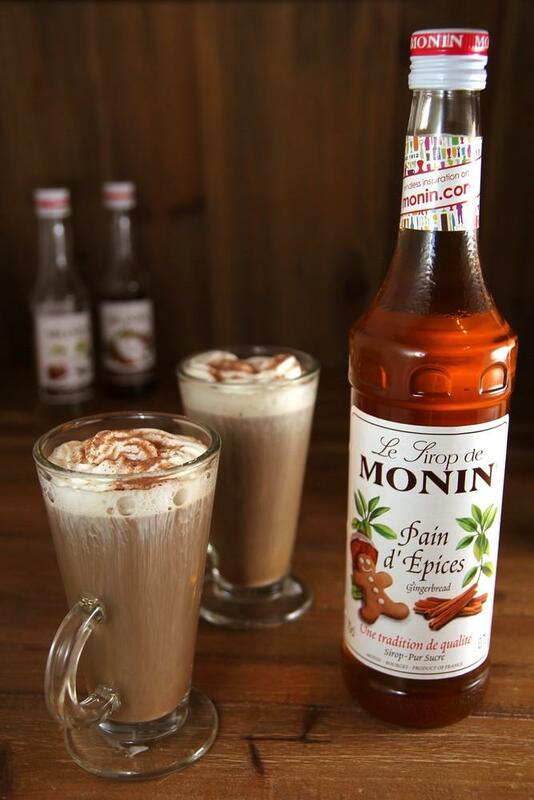 The flavor syrups that Monin offers have a premium quality which coffee buffs truly enjoy. 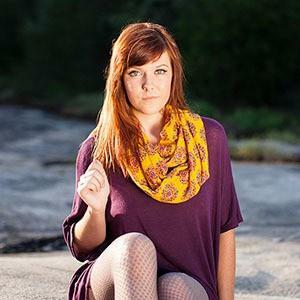 It is also perfect for hospitality and coffee house operators. Monin only offers organic and all naturally flavored syrups from high-quality ingredients. With Torani, coffee enthusiasts can make delicate drinks and pleasurable moments. Here, you can find lots of varied flavors such as Chicken 'N Waffles and Classic Caramel - worth every single amount of your penny! When it comes to quality taste, the sugar-free coffee syrups offered by DaVinci Gourmet boast an unparalleled success. Now, they are being sold in grocery stores, gourmet coffee shops, and others. DaVinci continuously produces and supplies delicious and all natural syrups around the world. 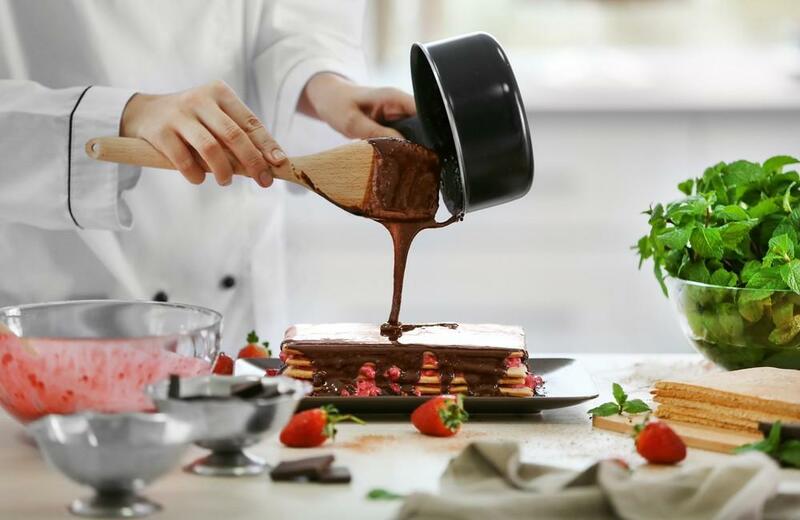 One of the trusted flavoring syrup brands, dolce sugar-free syrups can turn your regular run-of-the-mill moments in life into sweet, simple ones. Its flavor syrups make all dishes, drinks, and desserts a bit more delightful and more mouth-watering. Such a perfect addition to your busy day! Whether it is sweetening drinks or flavoring food, a bunch of syrups can spice up your game for tantalizing flavors in anything you bake, shake or cook. This is a guide on the uses of syrups. If you want to make your cup of coffee extra special, flavored syrups can do the wonder. You can add a batch of syrups into your coffee or even craft a delicious latte. For a new twist, why not add them in a cup of tea or chocolate? Sounds appetizing! Adore making house-made marinades and sauces? 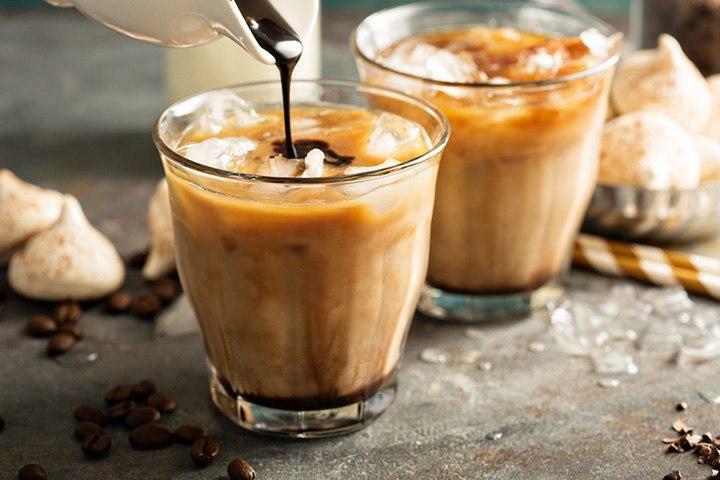 Get creative and sweeten them with sugar-free coffee syrups! You can also use them for adding flavor to brownies, cookies, pancakes, fruit bread, waffles, cakes, and pies. You will be surprised at how much extra flavor they add to these tempting treats. 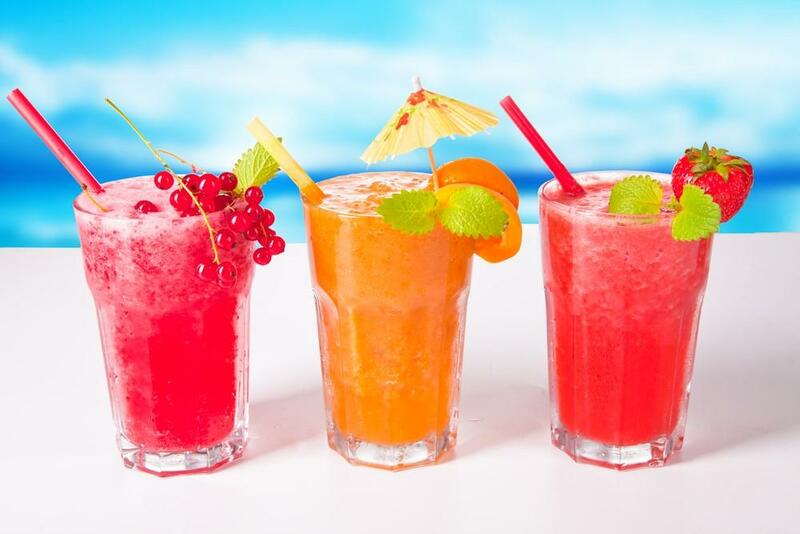 Many fruity and savory syrups are also offered to create mixed drinks. Flavor and sweeten beverages such as cocktails and tea for a more enjoyable day. Also, syrups can sweeten iced teas, smoothies, sodas and other house-made beverages. So What Is Sugar-Free Coffee Syrup? Are you a diabetic? Or, simply want to know how to flavor coffee without all the junks like chemicals, aspartame, fat, calories and other harmful non-natural flavorings? Then, you should start adding sugar-free coffee syrup in your grocery list as it can be your natural way to flavor tea, coffee, and food. 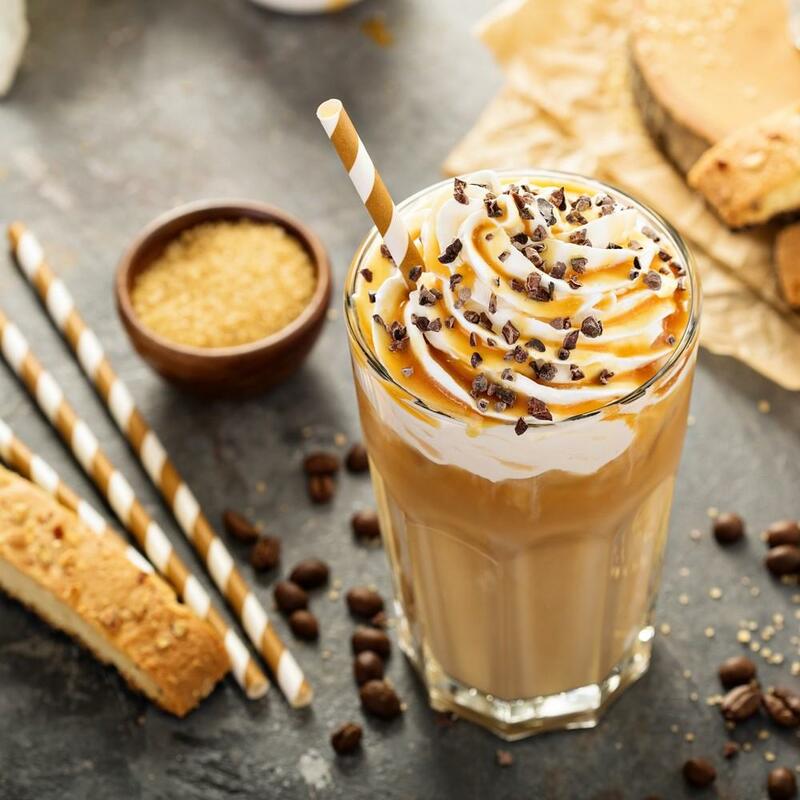 Come in many different flavors, and sugar-free coffee syrups allow individuals to enjoy sipping their favorite beverage with a bit of extra flavor. They are categorized, including peppermints, vanillas, chocolate, pineapple, mango, and nuts. These are guaranteed to add a new dimension to your coffee. And since these syrups don't have sugar, diabetics can take advantage of the flavor and sweetness they offer without having to risk their health. Even dieters can enjoy a hot chocolate or tea. You can always be creative with your favorite drinks as the syrup can provide you with the elegant twist of flavor. All syrups come in beautiful bottles, making it an excellent display in your shop while inviting more customers. Maybe you've been limiting yourself from the good intake of coffee or other drinks because of your dietary restrictions. Well, this should not be the case anymore - sugar-free syrups are your key to get that fruity flavor minus artificial flavoring! How can you determine if a product is sugar-free? 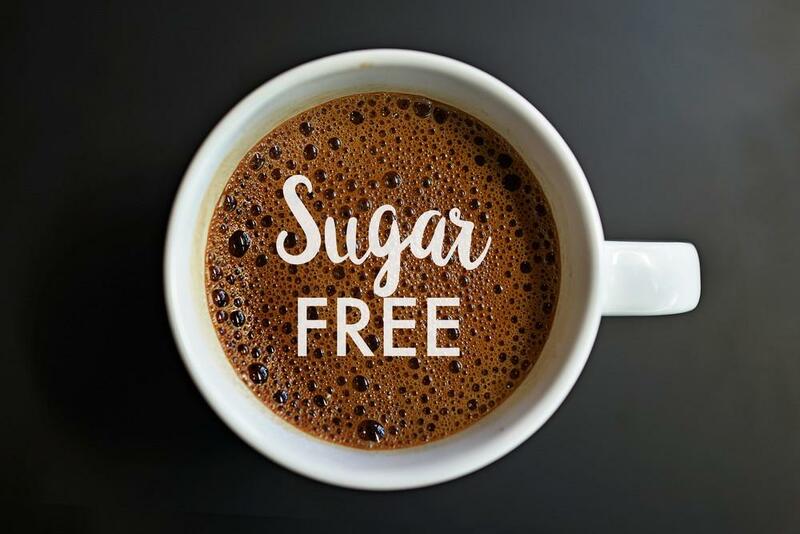 There are two ways: (1) look for the words "Sugar-free" printed on the product label; and (2) make sure there is a blue-colored section on the label or cap. Concentrates have already caffeine included, in addition to simple instructions. They can give your coffee house or restaurant an appetizing preparation. Just add an extra bunch of flavoring syrup, and you're ready to go. If you're a health conscious person, you'll surely love what natural, organic and gluten free syrups can offer for your palate and health. They are naturally luscious, giving consistent quality and superior flavor without preservatives or artificial flavors. It is still advisable to check if there is gluten free certification mark on the product page before making a purchase. This type of flavoring syrup works as liquid sweeteners. It quickly liquefies in the beverage. If you want to add sweetness to any of your favorite dessert or drink, sweetener syrup is such a perfect choice! 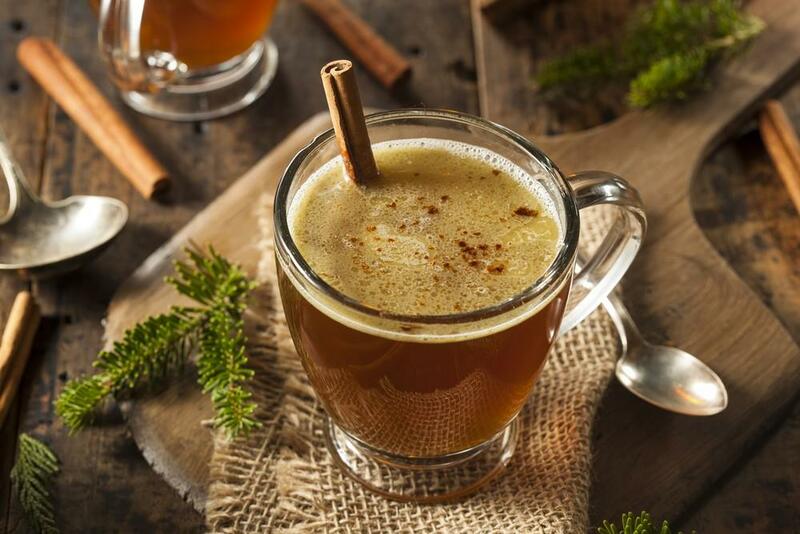 Agave syrup has been getting huge interest among coffee lovers, homeowners and coffee shops. Why not? With its clean and mild taste, you'll crave no more. Aside from that, it has quick dissolving elements that great blend of lemonades, teas, and coffees. You can use it in your signature recipes or your refreshing beverages. If you're looking for a versatile addition to your dessert or drink, dessert sauces are the key. Having a thicker consistency, dessert sauces are great to mix into sweet frappes or even whirl atop whipped cream. They are also great for making plating designs of the desserts or improve the taste and look of the treats. Perfect to share with your whole family or set of friends! Whether your goal is to allure customers or wow your guests, add any of these favorite flavored sugar-free coffee syrups to your beverages or foods. We all love chocolate. Add it to your coffee for a more delicious sip. 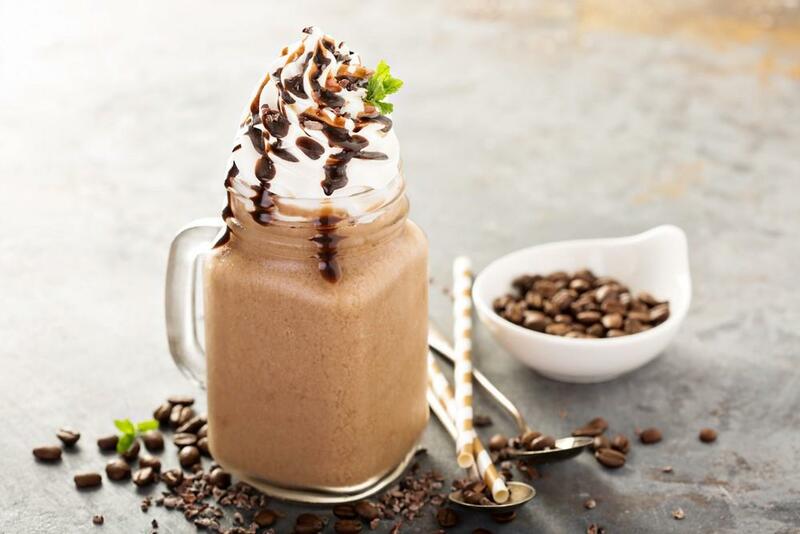 Mocha is one specialty gourmet coffee that is blended with chocolate. Another famous flavored syrup in the market, caramel offers a smooth, creamy taste and can be added to other flavors. Usually, it is a combination of butter and sugar. Due to its pleasant smell, vanilla continues to make it big on the market. It is one of the most favorite flavored syrup among people of all ages. If ordinary vanilla is not preferred by your palate, why not try bean vanilla or French vanilla? Surely, this will please you. Most likely, one of your favorites. It is sweet butterscotch with a taste similar to that of alcoholic rum. But usually, they don't have alcohol. It is a great partner for a long, boring day! There's a mint that suits any taste bud. Mint is assured to give an extra taste and smell to almost any drinks or foods. If you're looking for syrup that offers soothing and calming natural components, then give it a try. You can also appreciate its taste when you mix it with chocolate. 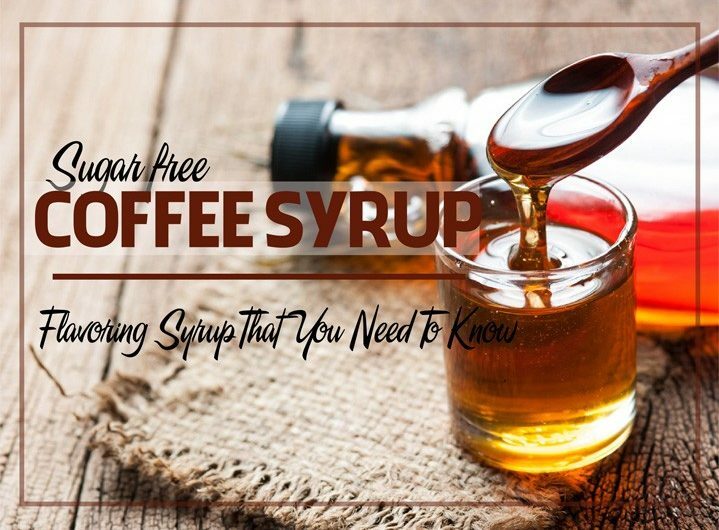 Undoubtedly, sugar-free coffee syrups are a must-have addition to your drinks or foods. 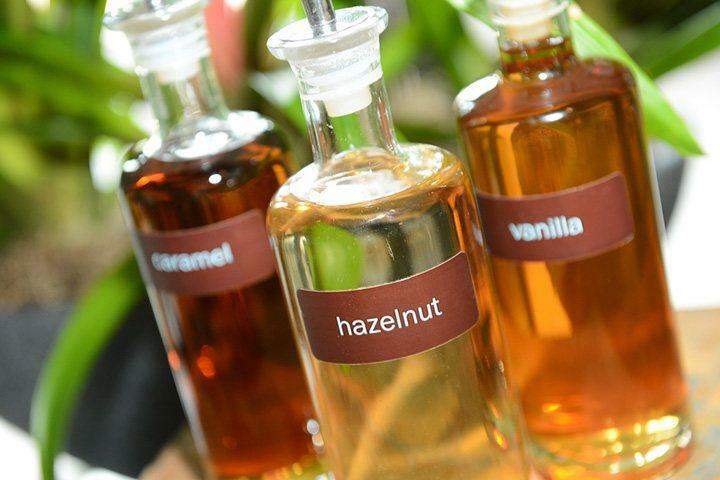 These delicious syrups come in an assortment of flavors like mocha, hazelnut, chocolate, cinnamon, vanilla and so much more. They can add a touch of sweetness to a cup of coffee, or a fruity taste to a special meal. 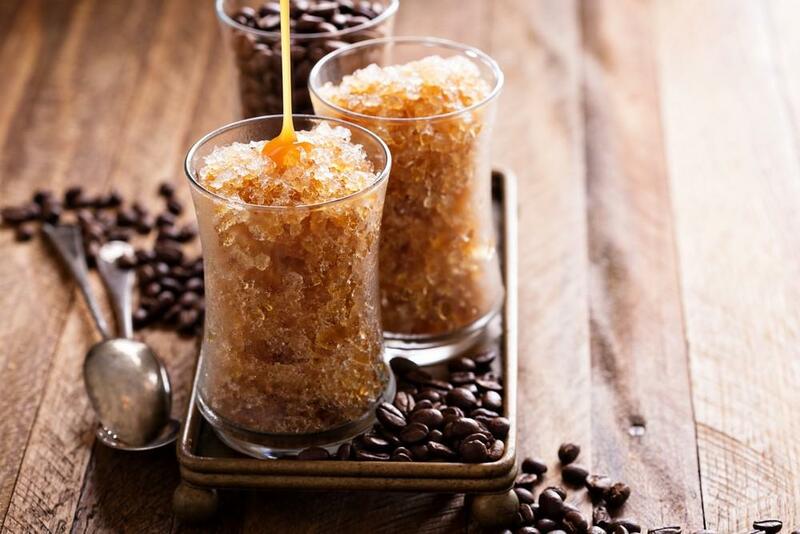 So the next time you're planning to make your night extra special with your family, adding a new dimension to your morning cup of coffee, or trying to lure more customers, take advantage of these yummy flavored sugar-free coffee syrups! Like this article? Don't forget to share it to those who want to take their coffee to the next level. Enjoy!